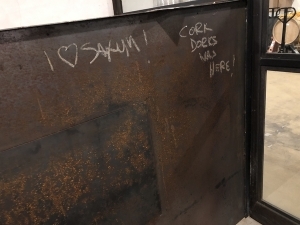 Cork dorks revisit Justin Smith and Saxum wines. 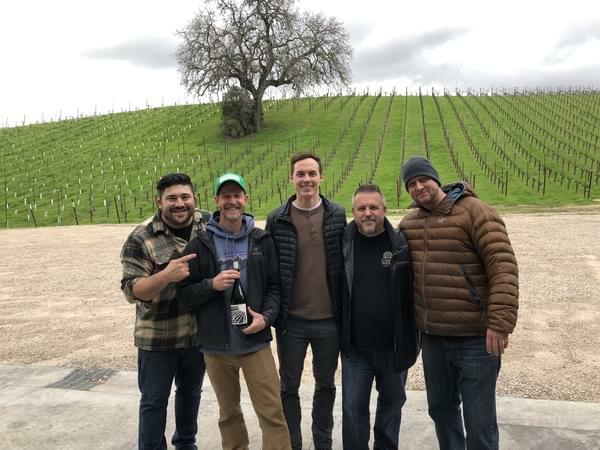 Since Adam & Jeremy’s last visit, they have moved operations from a 1800 square foot space , to an elaborate and almost dream-like system of caves for production, wine library, and storage. Justin talks about and shares with the cork dorks his new 100 point wine, as well gives us a sneak peak of his first white from the barrel. Find out more about Saxum here.